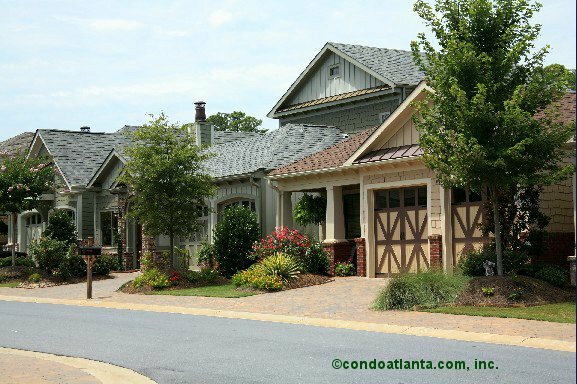 The Village at Towne Lake is a beautiful development of Craftsman-style single family residences. Enjoy all the benefits of a home location in the Heart of Downtown Woodstock. Community amenities include a swimming pool, and fitness facility for the enjoyment of Village at Towne Lake homeowners. This community also offers gated access for added privacy and homeowner security.